The 10th ConTeXt meeting will be held at the Doevehuis in the small village Kalenberg. Kalenberg lies in the center of the Weerribben-Wieden National Park and is part of the Steenwijkerland municipality of the province of Overijssel, Netherlands. 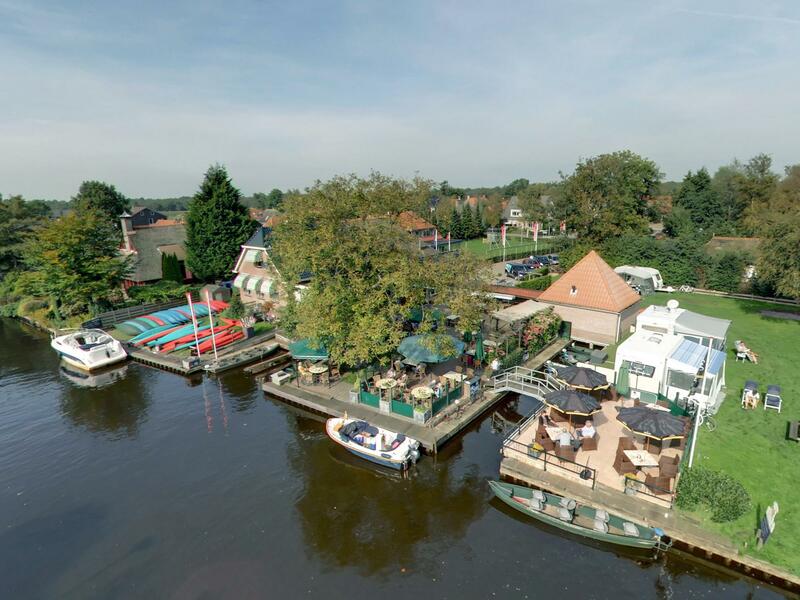 The website is unfortunately only in Dutch, but it does have a virtual tour that shows the premises. Kalenberg lies in the middle of shallow lakes that were formed by the harvesting of peat. Until the early 50s Kalenberg was only accessible by water. In summer the main activity is watertourism. In severe winters several scating tours pass through Kalenberg. The electric boat and bicycle are the ideal means of transport in this National Park. Like in previous years, we will try to arrange pickups for people that do not come by car. The suggested pickup location is the Zwolle train station. If you arrive at Amsterdam Airport Schiphol there is a direct train connection from Schiphol to Zwolle.